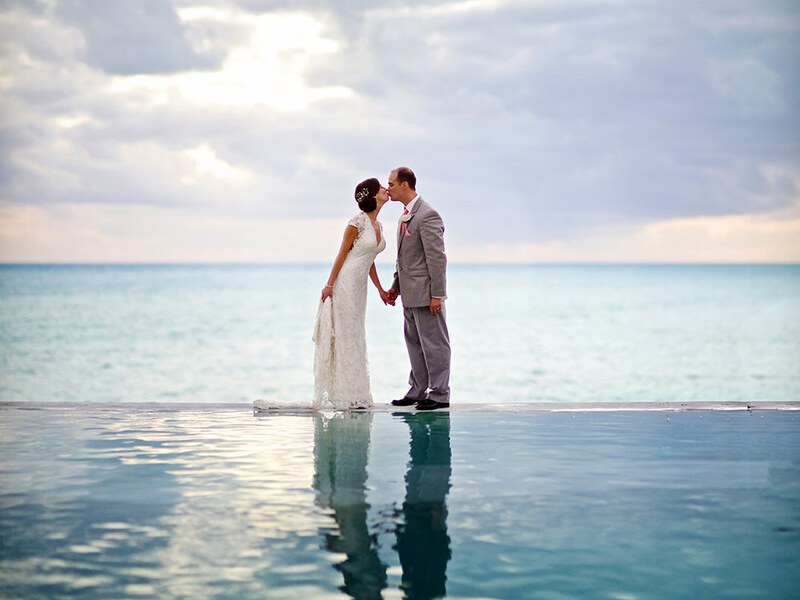 Bermuda Photographer Gavin Howarth | Howarth Photography Ltd. 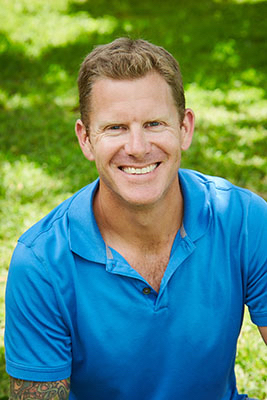 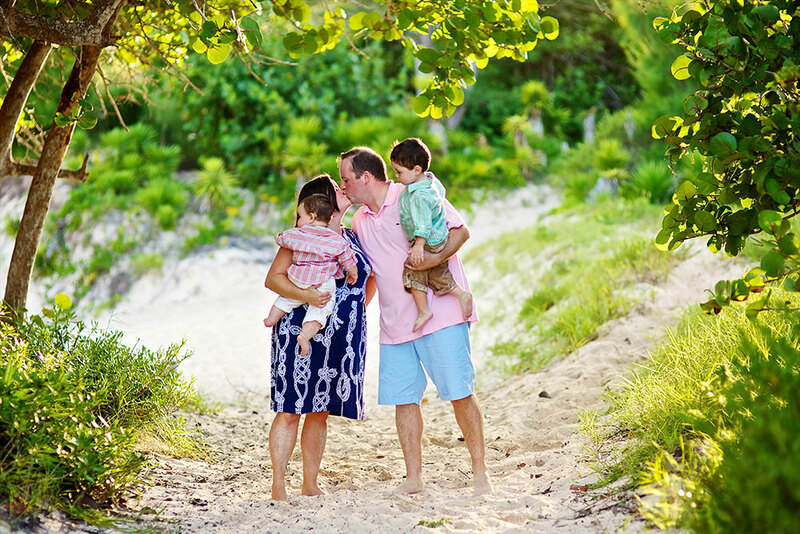 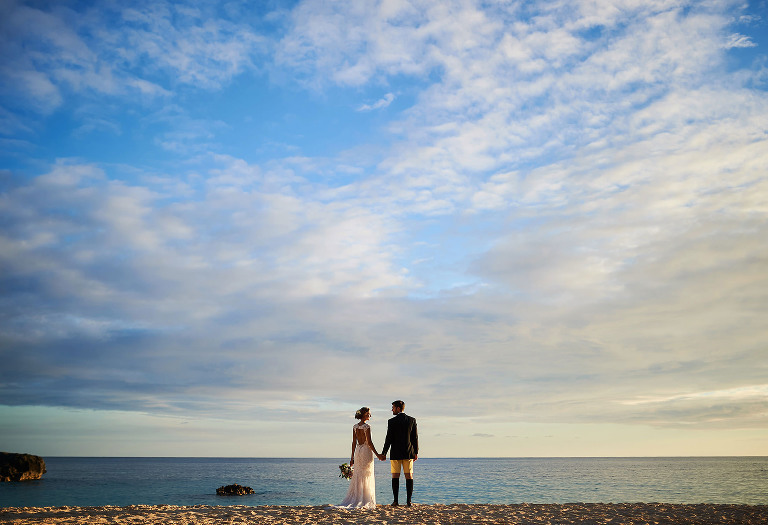 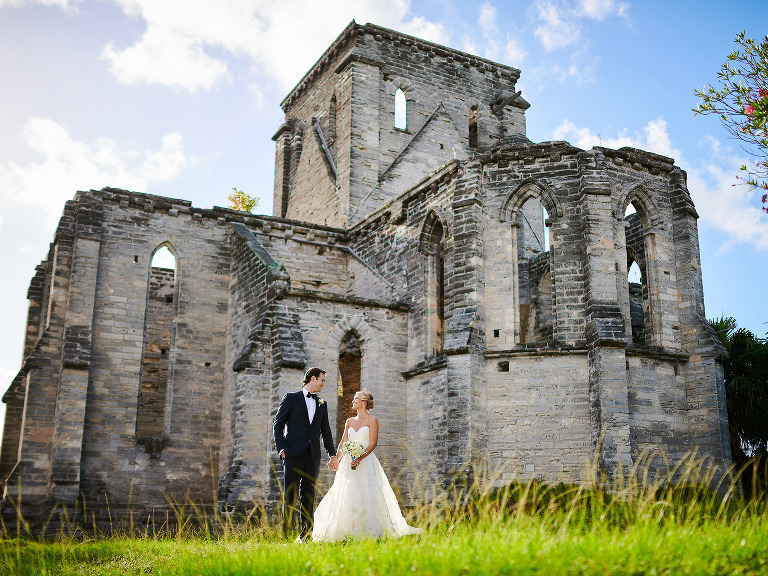 Welcome to the site of Gavin Howarth, home to some of Bermuda’s finest Wedding and Portrait Photography. 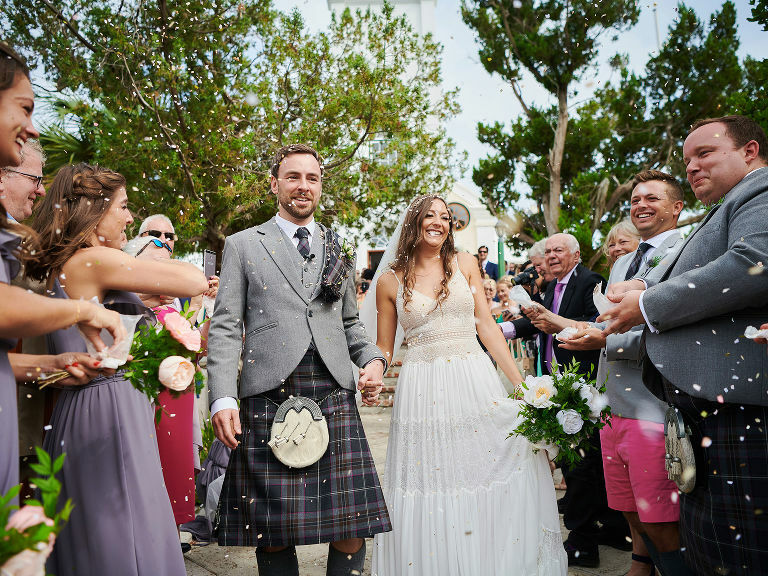 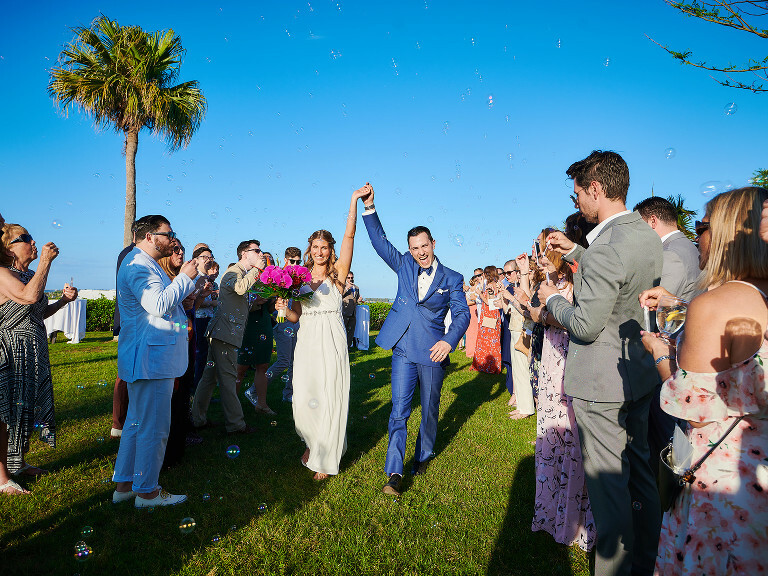 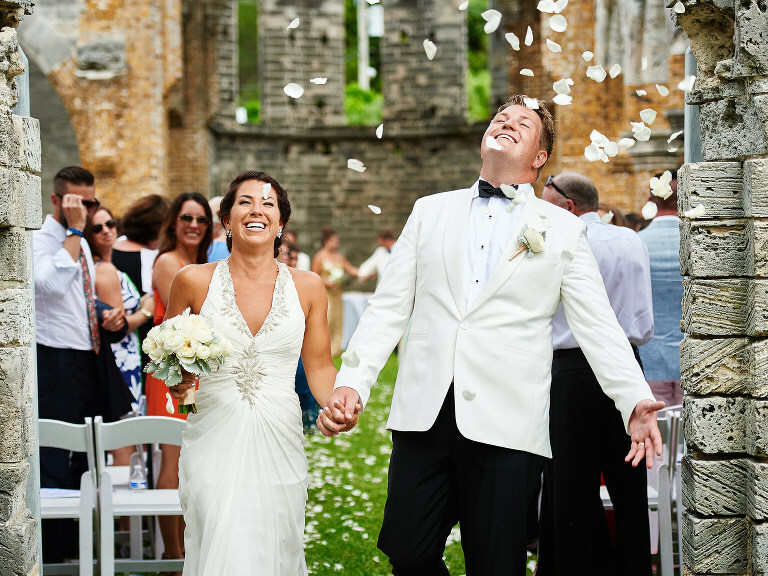 Gavin is one of Bermuda’s most sought after wedding photographers, his style is a balanced approach combining that of the modern photojournalist along with a more traditional role of capturing the must have wedding shots in a natural way. 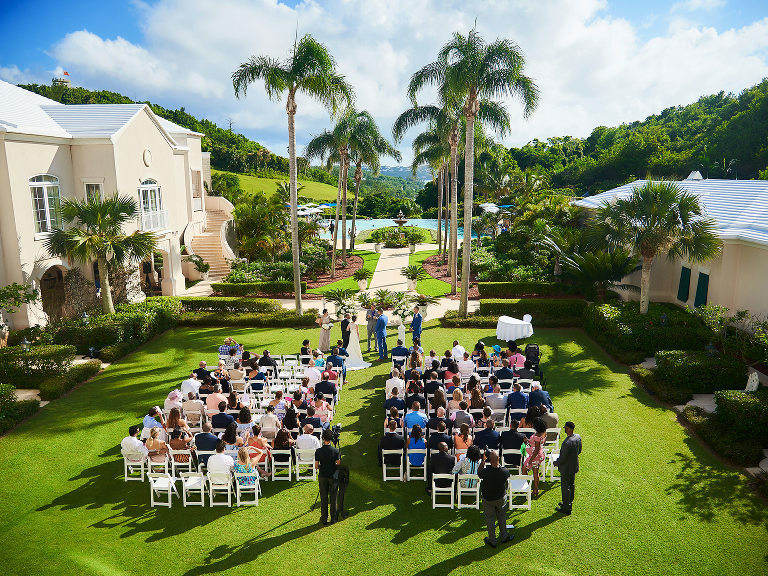 His passion for weddings comes from a long history of Bermuda scenic imagery which when merged with couples on their wedding day combines perfectly for stunning unique imagery. 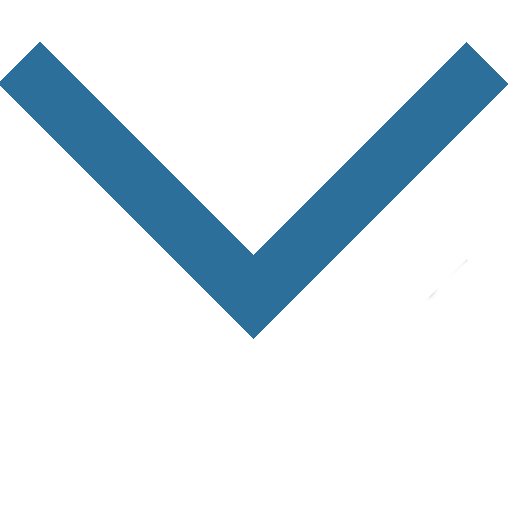 Be sure to visit the Blog which is always updated with the latest happenings, hundreds of posts and thousands of images to explore.